My card design was inspired by Freshly Made Sketches #374. I started by stamping the images from the All Adorned photopolymer stamp set (Sale-a-bration item available Feb 15) in Gray Granite, Basic Gray and Sahara Sand inks on a panel from the Wood Textures DSP Stack. Quick Tip: I found it easier to stamp the larger more lined image first, then add the larger more bold image and finally the small circle image when I was stamping the pattern. It was easier to line things up to stamp with the lined image as my guide. I let the stamped images along the edge dry completely and then stamped the sentiment from the All Adorned stamp set in VersaMark ink on the panel. 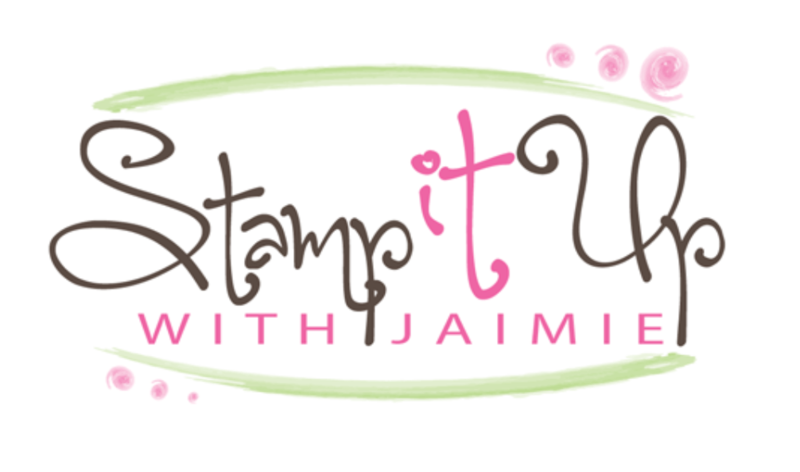 I sprinkled the image with Blueberry Bushel Stampin’ Emboss Powder from the 2018-2020 In Color Stampin’ Emboss Powder and then heat embossed it. 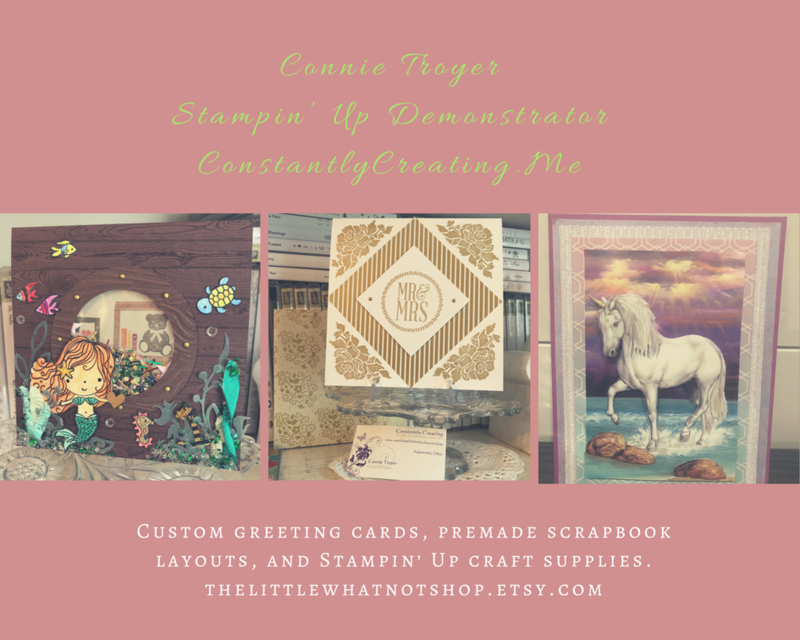 I adhered the stamped panel to a panel of Gray Granite card stock with SNAIL and the to a Basic Gray card base with Stampin’ Dimensionals. I added three silver pearls from the Metallic Pearls pack to finish the card front. I stamped the images from the All Adorned stamp set in Gray Granite, Basic Gray and Sahara Sand inks on a panel of Whisper White card stock to finish the inside of the card. This entry was posted in For a Friend, For You, Masculine and tagged 2019 Sale-a-bration, All Adorned, CAS card, masculine card. Bookmark the permalink. my goodness, that card is absolutely stunning, love that new stamp set and this card you created with it. Nice card. Didn’t have this set on my list, but may have to change my mind based on this card. Very elegant……love how you stamped on the wood Grain! I just love the clean and simple look of this card and the set never caught my eye until this card! This is by far the prettiest card I’ve seen with that set. I wasn’t interested in it at all until I saw your card! You are better than the concept artists! Love the depth and texture you have in your design! Thanks for sharing with us at FMS this week! Gorgeous card! I just love that image! It’s so elegant! Thanks for joining us this week at Freshly Made Sketches!